IPS e.max® CAD is an innovative lithium disilicate glass-ceramic (LS2) for CAD/CAM applications. This unrivaled system combines highly esthetic quality with exceptional user-friendliness. Unlike any other CAD/CAM material, IPS e.max® CAD covers a comprehensive spectrum of indications. A wide range of translucency levels, shades and block sizes offers great flexibility. Tried-and-tested, coordinated cementation materials complement the system. An affordable alternative to pressed e.max. 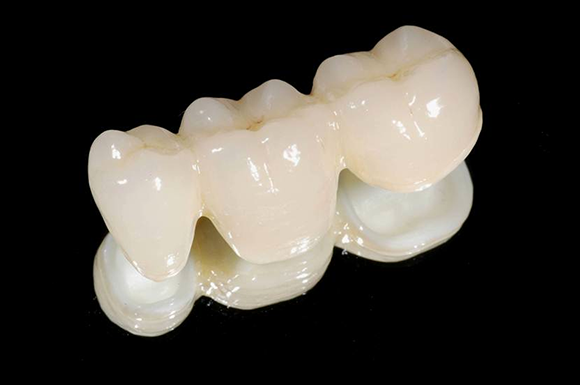 IPS e.max® CAD is milled in a “soft” intermediate state in which the material has characteristic bluish color. 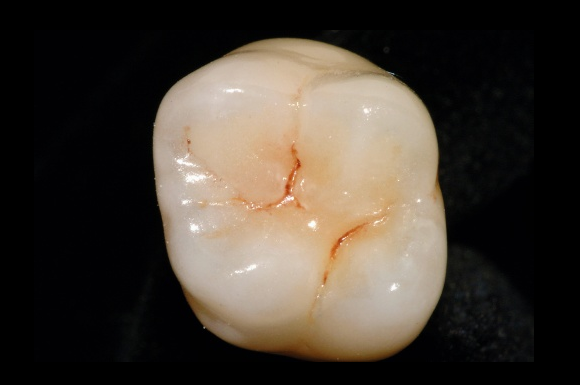 In a swift crystallization process, IPS e.max® CAD subsequently obtains its final high strength of 360 MPa and acquires the desired esthetic properties, such as tooth color and excellent translucency and brightness. IPS e.max® CAD is synonymous with maximum esthetics, strength and flexibility. Its success is based on many years of clinical experience and millions of restorations placed.